In December 2013, the US FDA has approved of a miracle drug that can cure Hapatitis C. This new medicine is called SOVALDI. Sovaldi, with Generic Name Sofosbuvir, is said to be the most effective medicine that can cure Chronic Hepatitis C or CHC. 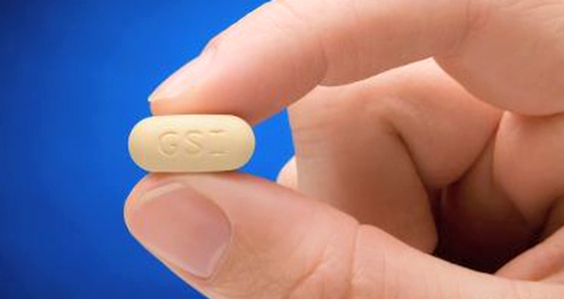 it is manufactured by Gilead Sciences. Base on clinical trials, Sovaldi can cure up to 90% of its patients in a shorter period of time as compared to older drugs. Without treatment, patients suffering from Hepatitis C could suffer Liver Cancer and Liver Cirrhosis. There are no known vaccine for Hepatitis C. It is estimated that 3 million Americans are affected by the virus. There is only on problem for Sovaldi and it is its price. Based on estimates it would cost a patient one thousand dollars per day for 12 weeks if they would be prescribed with Sovaldi. With its current price tag, Sovaldi can reach sales amounting to 7 to 10 biliion dollars this year alone. That one cycle or 12 weeks of treatment would cost a patient a total of 84,000 US Dollars. In some cases however, treatment period can be longer and could last for about 24 weeks. There are other alternative drugs for Sovaldi. One of its main competitors is called Invicek. Treatment cost for Invicek is still expensive at 68,000 dollars for a 12 week treatment period. However, experts claim that Sovaldi is more effective than Invicek. Another alternative is liver transplant but it is much expensive at 175,000 per procedure. Sovaldi or Sofosbuvir comes in 400mg tablest and is taken once a day with or without food. Most common side effects for this drug is headache and fatigue. Like us on Facebook at How to Lose 5 Pounds in a Week FAST for more Health News and Weight Loss articles.